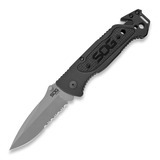 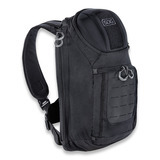 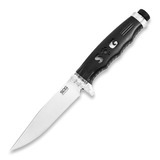 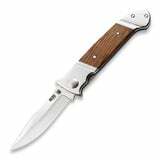 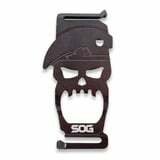 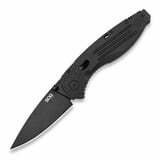 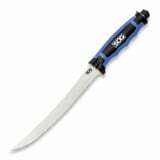 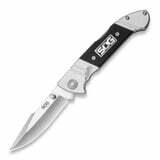 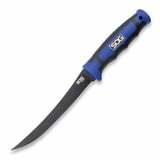 SOG was named in honor of a covert US Special Ops unit – MACV-SOG, which fought in Vietnam. Inspired by their unique Bowie combat knife, a young designer called Spencer Frazer founded SOG Knives & Tools in 1986 with a goal to reproduce the original Bowie knife. Today, SOG is a true innovator in the knife industry.